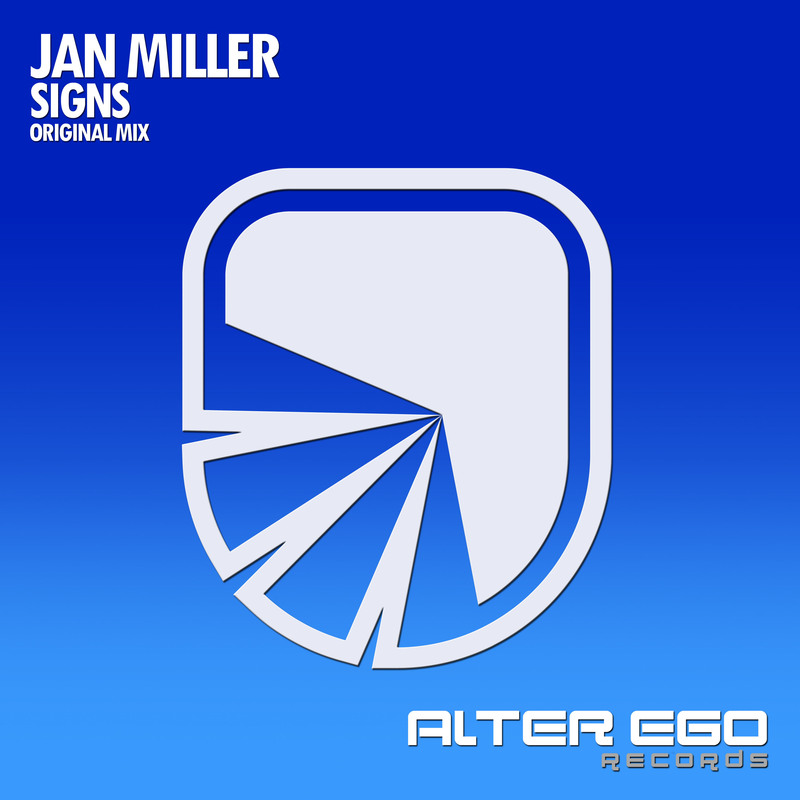 Providing a treasure of a track for release 28 on Promind Dark is Jan Miller with his stunning debut track 'Nocturnal Bullet'. 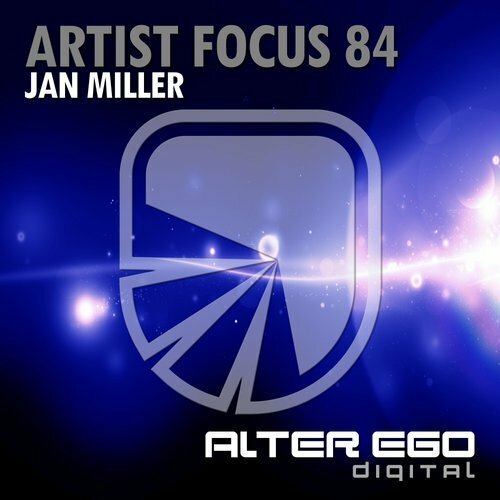 'Nocturnal Bullet' has the typical Techy progressive charm, with a beautiful collection of tones and poignant melodies, equipped with a stunning breakdown that will transport you to a Nocturnal space. 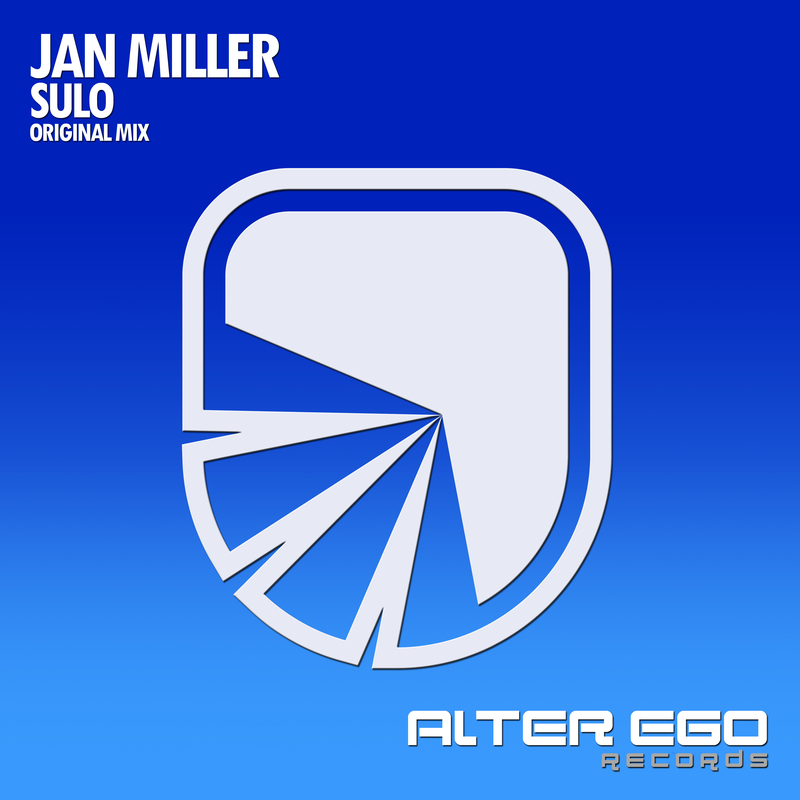 We welcome this new artist to the Promind family with this outstanding release. 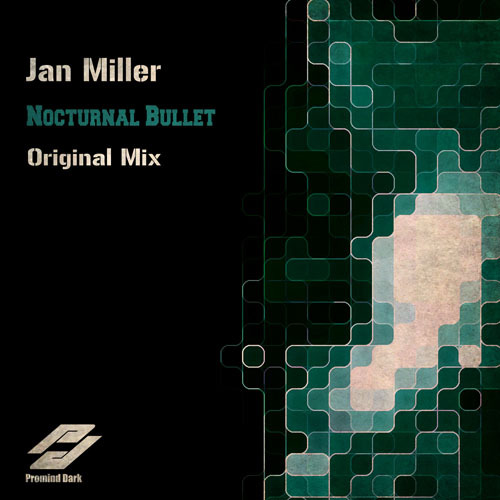 Get your copy of Jan Miller - Nocturnal Bullet now!